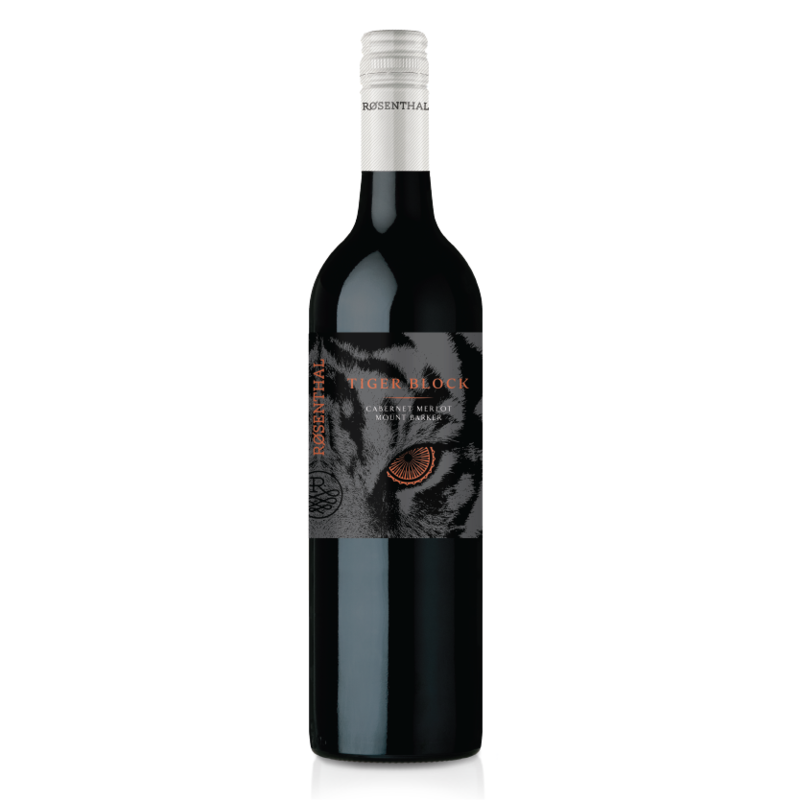 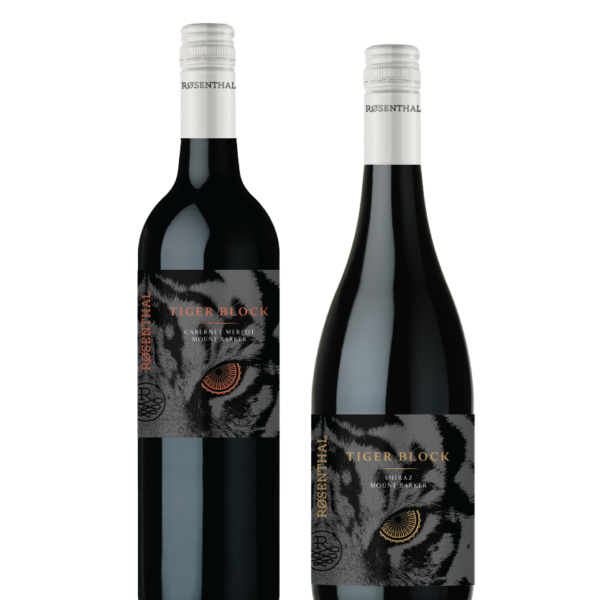 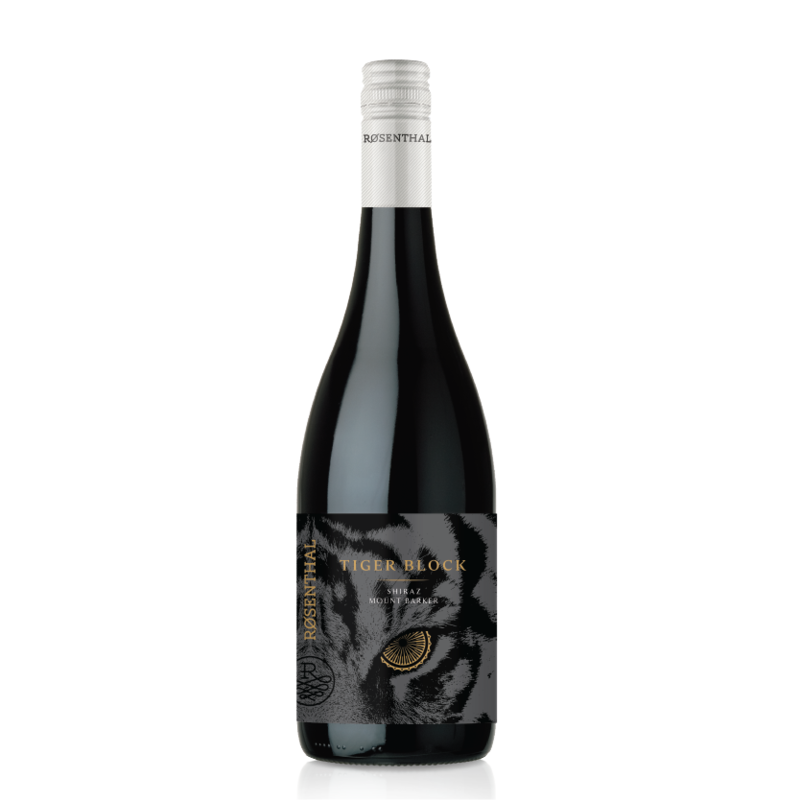 The Tiger Block wines have no boundaries and represent the true essence of the vineyards they are grown from. They express the terroir of Western Australia’s grape growing regions and show the diversity of individual vineyards. The wines are carefully crafted using traditional winemaking techniques.